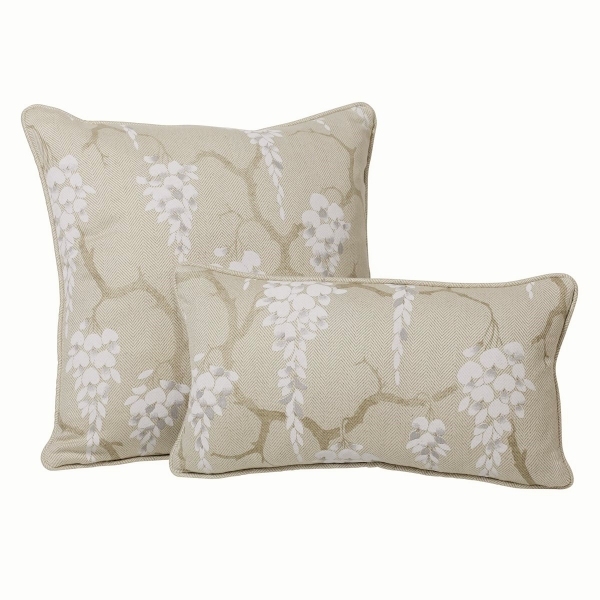 Bernard Thorp hand screen printed cushions/pillows are custom made by hand in our Atelier in London. 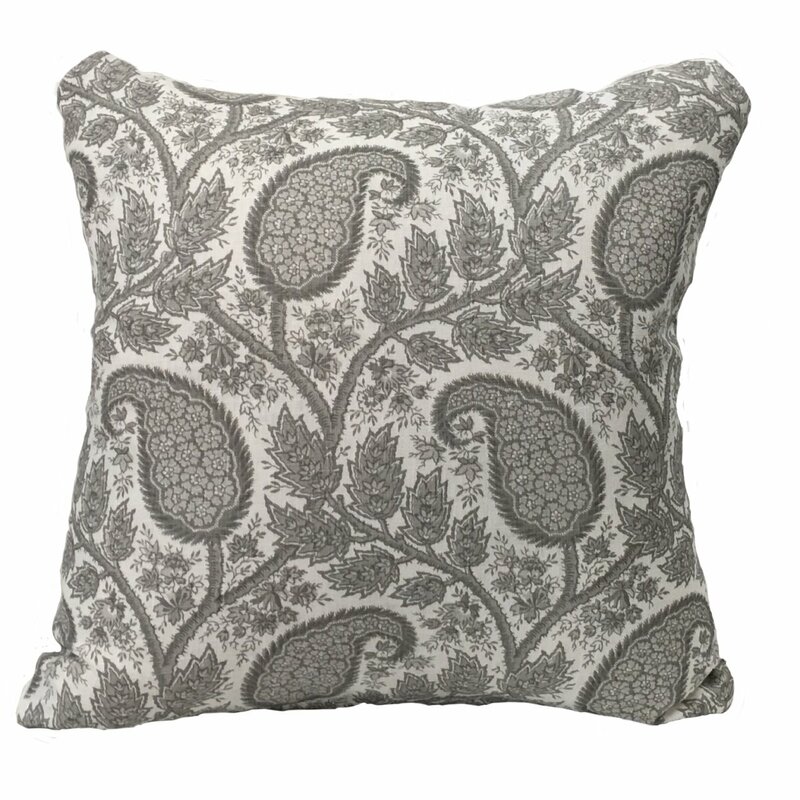 All our cushions/pillows are self piped, with a removable zip cover and filled with a duck and feather insert. 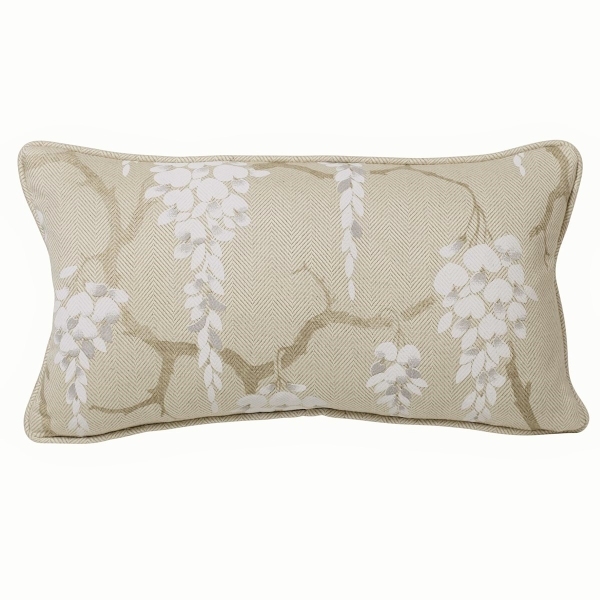 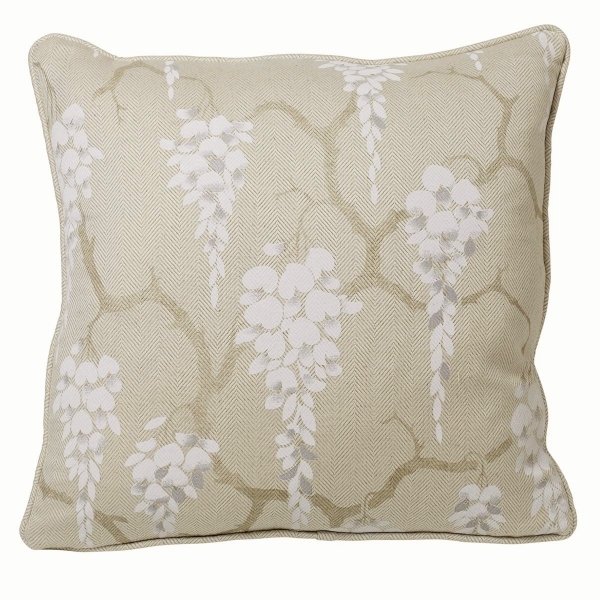 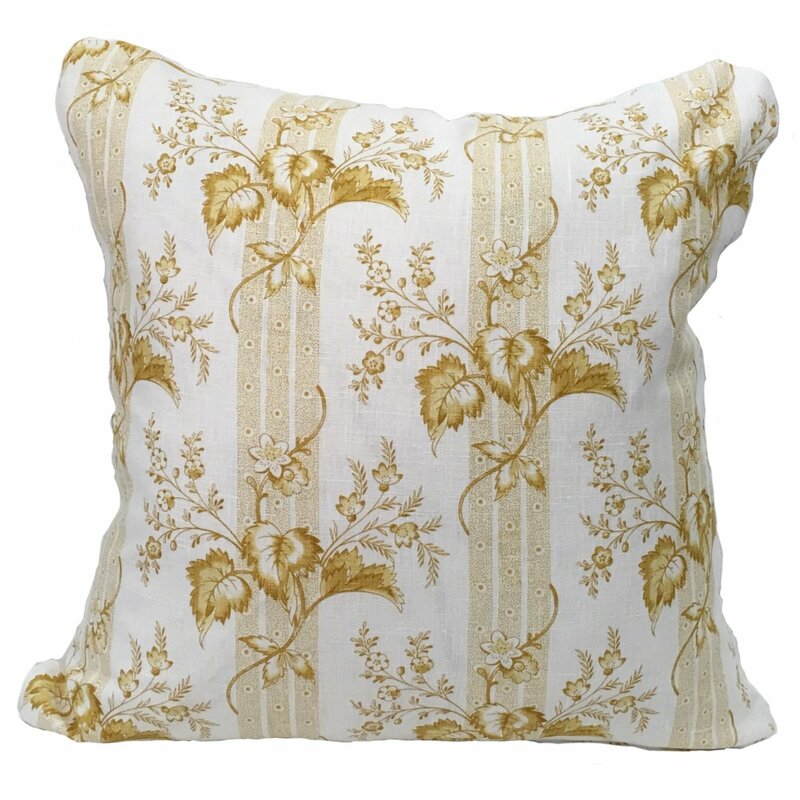 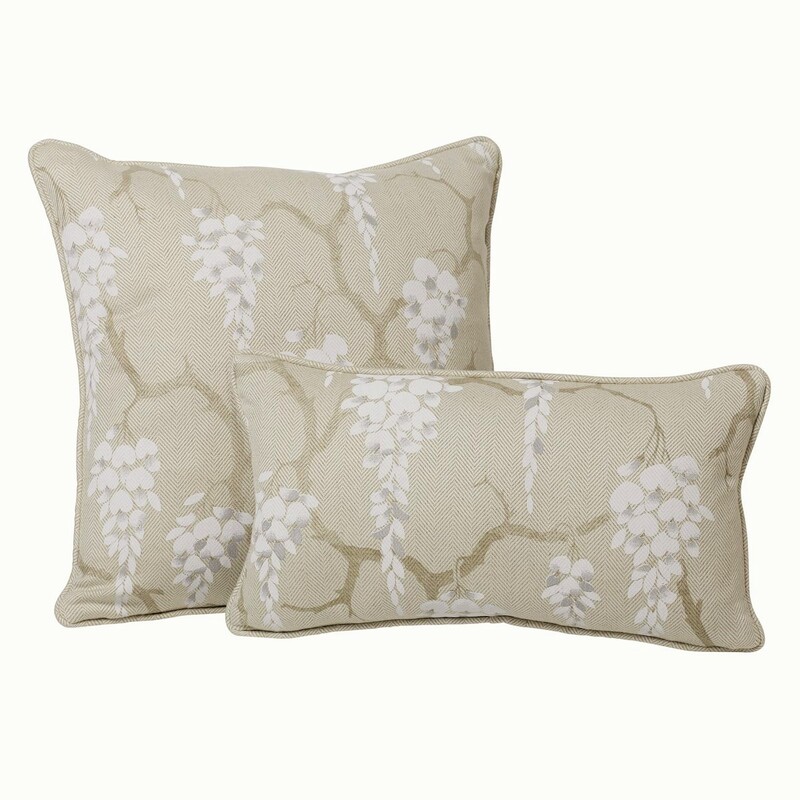 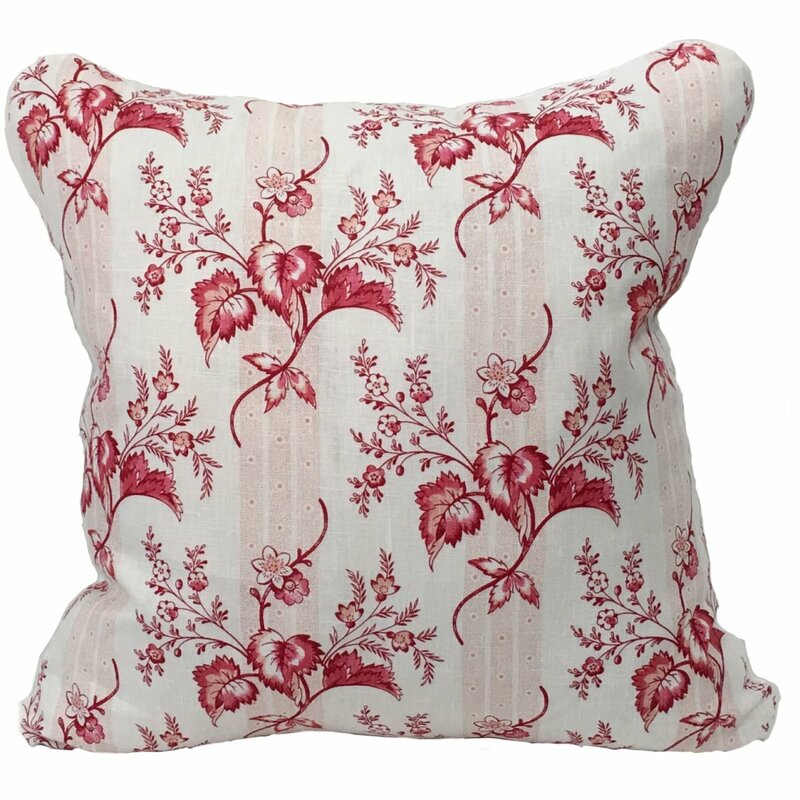 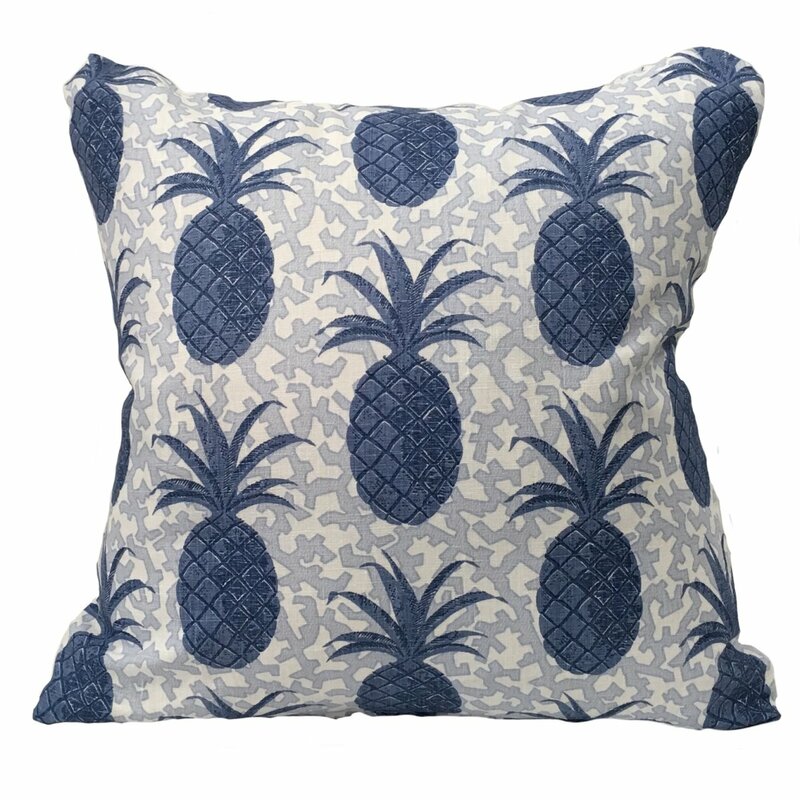 We can also custom make any of our fabrics into cushions/pillows in the above sizes to order.